Are you an adventurous foodie? Perhaps you’re a weekend wine connoisseur? Or maybe you and your partner are simply looking for a relaxing getaway somewhere lacking the traffic, noise and crowds? Well I tick all of the above boxes and was lucky enough to find that central NSW had me covered. And, in particular, a little country town that has managed to keep itself a secret (until now) – Mudgee. Just three and a half hours drive from Sydney, Mudgee had my essentials sorted – fantastic coffee, delicious food, beautiful boutiques and, of course, wonderful wine (oh, and did I mention the open spaces, not a single traffic light or the weird sound… wait, it was silence). Not only were the locals lovely and keen to help but it seemed almost all the produce we consumed was locally made – as in it didn’t spend four hours on a truck, four weeks in the freezer or four days on the shelf! Pipeclay Pumphouse: One of the newest restaurants in the region, Pipeclay Pumphose opened late last year at Robert Stein vineyard (a winery/vineyard/motorcycle museum where the grapes are grown, matured and bottled all onsite). Only using the best locally produced goods, the restaurant has even begun to make their own cured meats but the vibe is far from pretentious and much like attending a family reunion, with a relaxed vibe and feelings of sheer comfort. Caution: You may not what to leave… Ever! Zin House/Lowes Wines: What more could you ask for than overlooking a vineyard that makes up part of a 1000-acre biodynamic and organically certified farm while having lunch and a glass of wine? The Zin House at Lowes Wines estate features food by Kim Currie with wine by David Lowe in an architecturally designed, zincalume Zin House. Their specialty if long and lazy weekend lunches consisting of seasonal produce from the farm and local producers. Alby & Esthers: Tucked away at the end of an arcade and off the main street of town, this café-come-wine bar is a hidden gem that feels like home the second the walk in the door. Owner Lara serves delicious meals and coffee during the day and then spot transforms into a great place for an evening tipple on weekend nights. 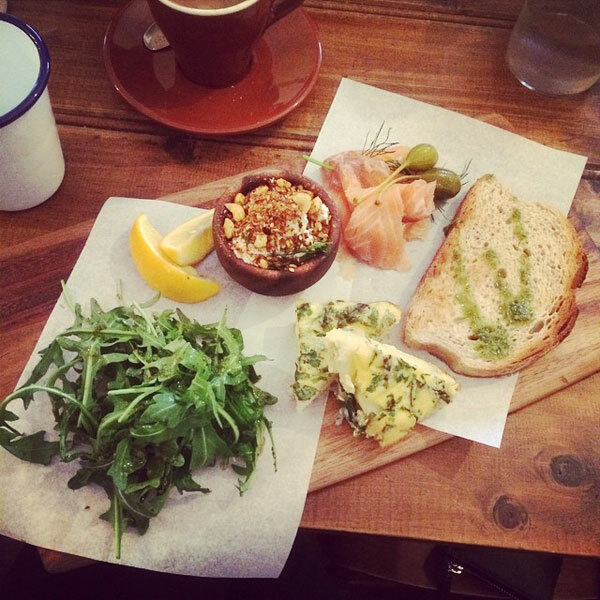 Brunch is my favourite meal of the day and the aptly named Brunch Plate ($16) did not disappoint! 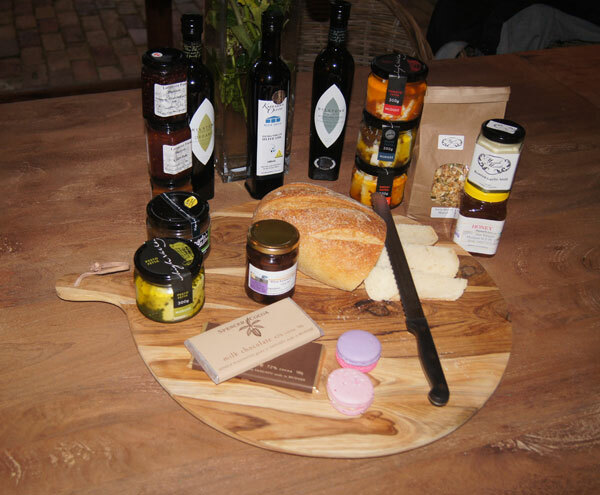 Mudgee Farmers Markets: Held on the third Saturday of every month on the grounds of St Mary’s Catholic Church, you’ll find the best of local produce including cheeses, wines, olive oil, sourdough, sweets and pretty much anything your palette desires. Wild Oats Pavillion: Luxury abounds at Wild Oats Pavilion and it has lived up to its reputation of being one of Mudgee’s premier venues. Set in the grounds of the Robert Oatley vineyard (the oldest in the region), Wild Oats is a relaxed and adaptable space that can cater for a couple, a family, a wedding or a business conference, serving the best regional and seasonal produce with complement wines produced on site. Roth’s Wine Bar: This amazing little watering hole is quaint and unassuming on the outside but is a hive of activity inside and is certainly a local favourite. Ideal for tasting what the local wineries have to offer (considering the majority of the wine list is made up of local vino), boasts live music on Friday and Saturday nights and a yummy tapas menu for sharing over a bottle (or two).